Milestone Internet Marketing, Inc., a leading Internet marketing company specializing in the lodging industry, won two Best in Class awards in the highly competitive Interactive Media Awards™ competition that concluded in June 2012. 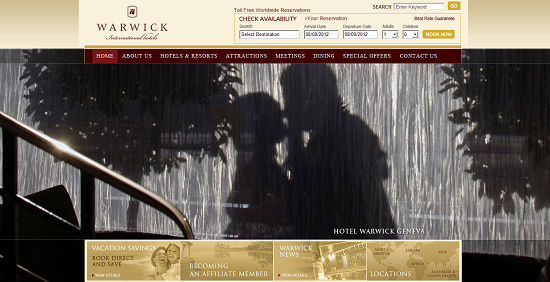 The winning entries, a portal website for Warwick International Hotels (www.warwickhotels.com/) and the website for Grand Hotel & Spa Ocean City (www.grandhoteloceancity.com/), were judged against a field of hundreds of submissions from around the world. 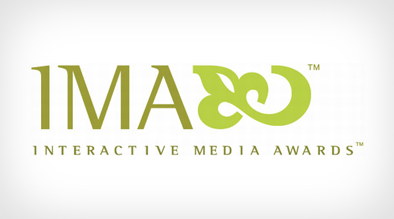 The Interactive Media Awards (IMA) recognizes the highest standards of excellence in website design and development, and honors individuals and organizations for outstanding achievement. Websites are evaluated based on five criteria: design, content, feature functionality, usability, and standards compliance. 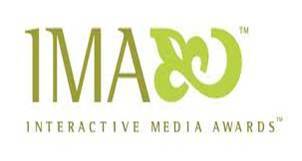 Winning entries demonstrate excellence in all categories. Best in Class is the highest honor bestowed by IMA and concludes that Warwick International Hotels’ and the Grand Hotel & Spa Ocean City’s websites represent the highest standards of professionalism, standards compliance, impeccable planning and execution, and are two of the world’s most well-executed websites. About Milestone Internet Marketing, Inc. Milestone Internet Marketing, Inc.’s portfolio of services for the lodging industry includes award winning web site design, search engine optimization, pay-per-click marketing, social media optimization, and eBuzz Connect™ online reputation monitoring. A premier Internet marketing company, Milestone currently works with over 1,200 hotels and drives over $550-million in annual revenue for its clients. Milestone is a preferred Internet marketing agency for several major lodging industry brands and works with some of the leading management companies. Milestone is also well known as a lodging industry educator for its Hotels to HTMLs Internet marketing workshops and book. For more information, please visit www.milestoneinternet.com or call 888-350-8396.